Gaining honorary citizenship in the United States will literally take an Act of Congress. It has only happened seven times, and five of the individuals were already dead when they were granted citizenship. 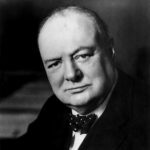 Sir Winston Churchill (November 30, 1874 – January 24, 1965) was a British politician who was widely regarded as one of the greatest wartime leaders of the 20th century. He was awarded the Nobel Prize in Literature and was granted honorary U.S. citizenship in 1963. 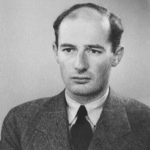 Raoul Wallenberg (August 4, 1912 – July 17, 1947) was a Swedish architect, diplomat and humanitarian. He is recognized for rescuing thousands of Jews in Nazi-occupied Hungary during the Holocaust. The U.S. awarded him the Congressional Gold Medal and honorary U.S. citizenship in 1981. 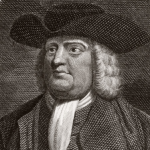 William Penn (October 14, 1644 – July 30, 1718) was an English real estate entrepreneur and founder of the Province of Pennsylvania. He was an early champion of democracy and urged for a colonial union in what was to become the United States of America. He was granted honorary U.S. citizenship in 1981. 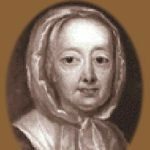 Hannah Callowhill Penn (February 11, 1671 – December 20, 1726) was the English wife of Pennsylvania founder William Penn who administered the Province during her husband’s poor health and after his death. She was granted honorary U.S. citizenship in 1984. 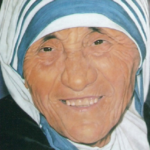 Mother Teresa (August 26, 1910 – September 5, 1997) was a Roman Catholic Religious Sister who helped thousands of the “poorest of the poor” through her Missionaries of Charity. She was honored with the Nobel Peace Prize and granted honorary U.S. citizenship in 1996. 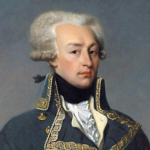 Gilbert du Motier de La Fayette, Marquis de La Fayette (September 6, 1757 – May 20, 1834), known simply as Lafayette, was a French aristocrat and military officer who served as a major-general in the Continental Army under George Washington. He was granted honorary U.S. citizenship in 2002. 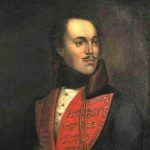 Casimir Pulaski (March 6, 1745 – October 11, 1779) was a Polish nobleman, soldier and military commander who has been called “the father of the American cavalry.” He also saved the life of George Washington. In 2009, the U.S. granted him honorary citizenship. CitizenPath is helping to make citizenship easier for the everyday immigrant to the United States. 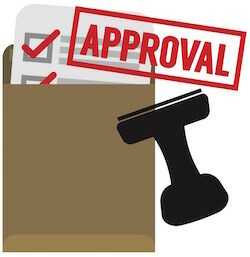 Our online N-400 service provides simple, step-by-step instructions to make preparing the application quick and easy. 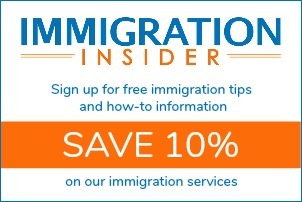 If you are currently a permanent resident, give it a try. There’s no credit card sign up required.